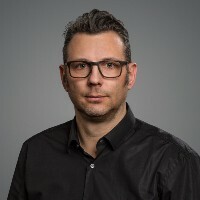 Co-founder & CEO of SinnerSchrader, now Part of Accenture Interactive. Founder & Host of NEXTConf. Live & work in Hamburg. I ♥ #Berlin, #WordPress, #Peace & #Dulce de leche!